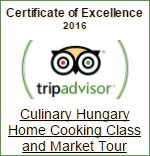 Fancy a private Hungarian cooking class in an authentic Hungarian home? Excited to try delicious Hungarian foods and take a 2 hour long market and food tour in Budapest? 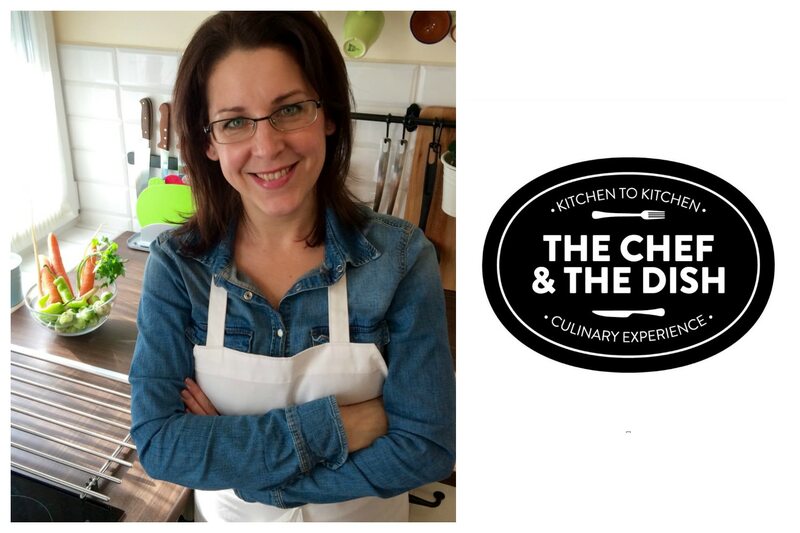 Join our hands-on home cooking classes, market & food tours with lots of food tastings for a fun and interactive experience with an insight into Hungarian history, culture, food, wine and culinary tradition. Visitors to Budapest often count Hungarian cuisine as one of the most memorable parts of their trip. Culinary Hungary’s intimate, home cooking classes in Budapest allow you to learn to cook Hungarian in a relaxing environment. 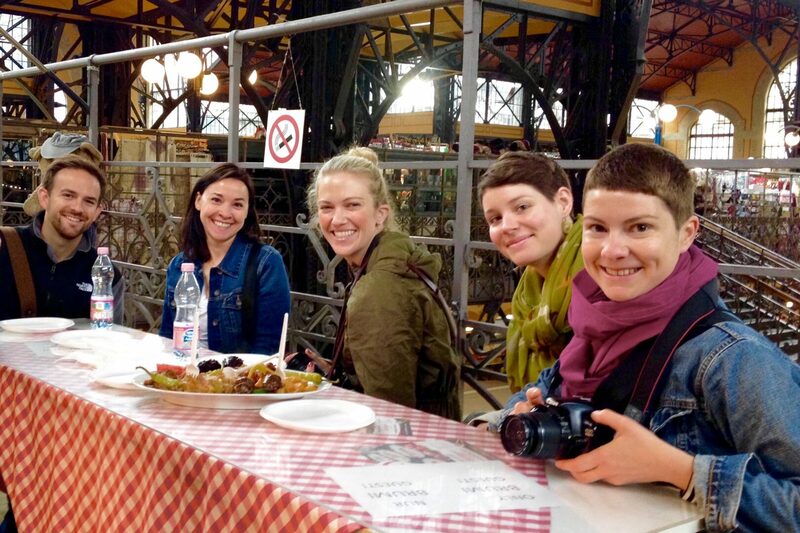 Add a market and food tour and you will end up with a one-of-a-kind, delicious Budapest experience. 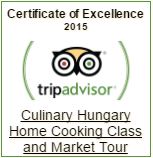 Join us and learn the essence of Hungarian cooking. 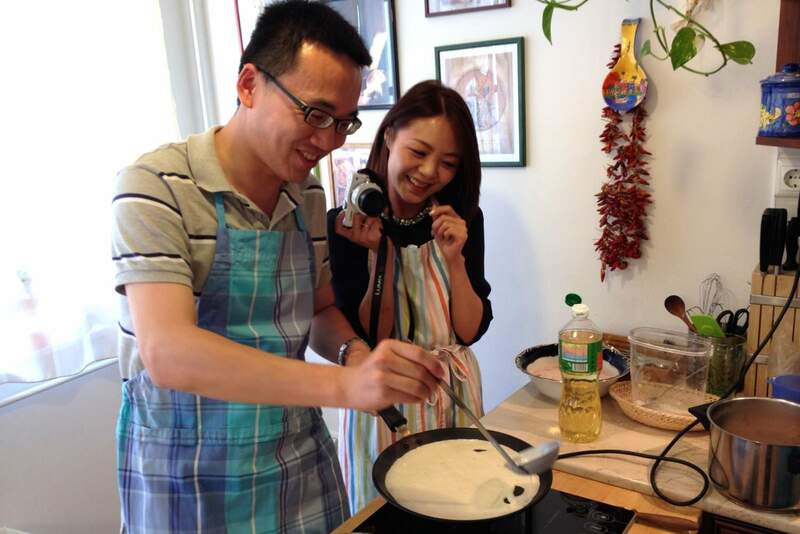 Our hands-on cooking class is a great way to experience Hungary in a unique and delicious way. Take your taste buds on a gastronomic journey by preparing some of the best dishes Hungary has to offer. 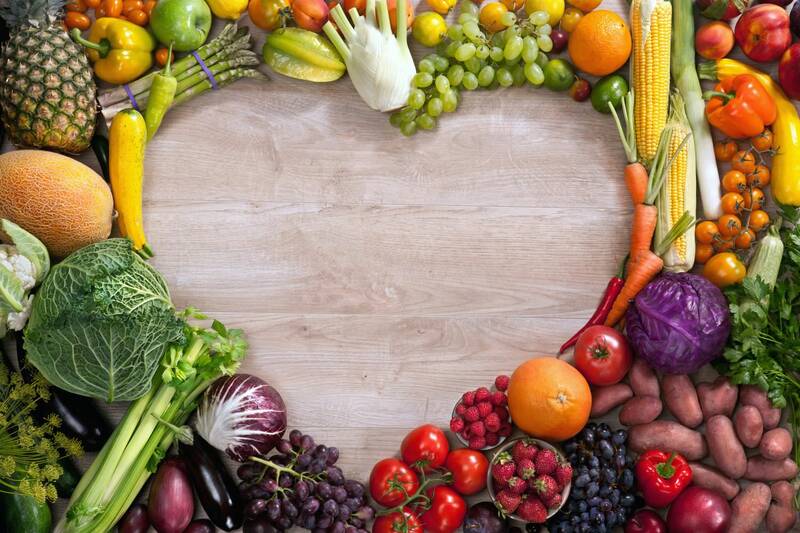 We invite you to partake in a fabulous gastronomic experience, join us and learn to make delightfully delicious Hungarian vegetarian and vegan meals. 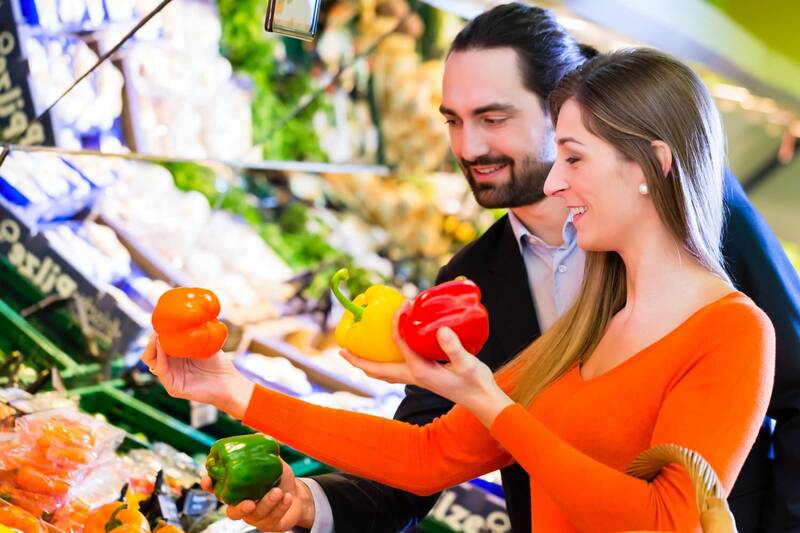 Discover an array of delicious Hungarian recipes that cater to your vegetarian or vegan dietary requirements. Please add agnes.barath [at] culinaryhungary.com to your safe senders list to make sure that my emails are getting delivered to you. Thank you. If you do not get a response in 24 hours, something went wrong. Please email us again! Thanks!